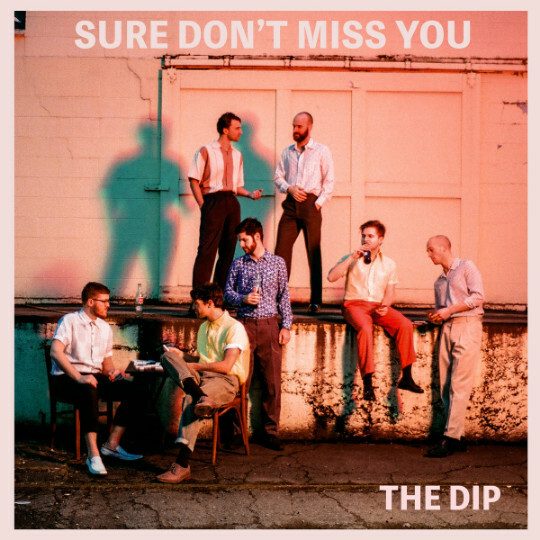 The Dip harkens back to the deep soul roots of decades past while sounding undeniably relevant. 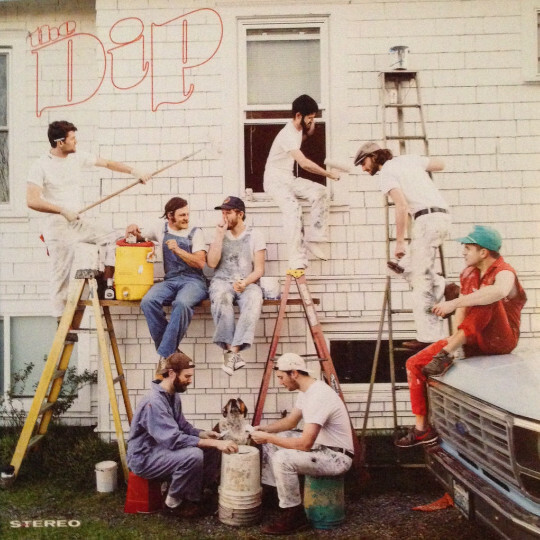 The band’s 2015 self-titled debut, recorded to tape at Avast! 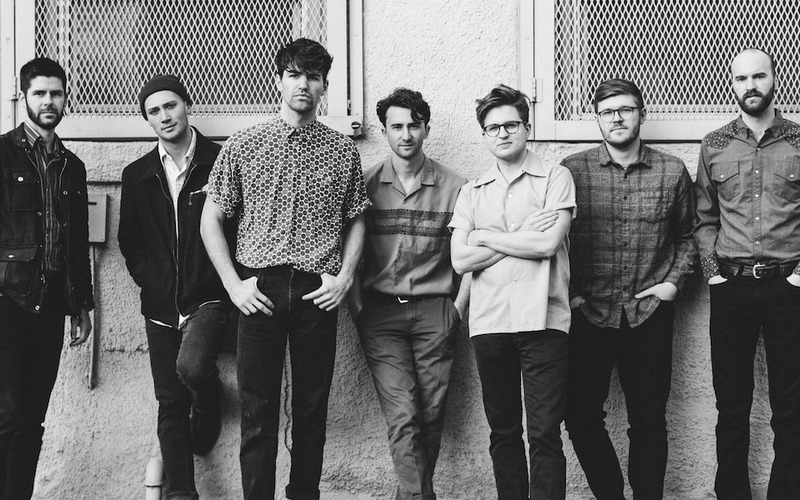 Studios, propelled them to notable appearances at Sasquatch! 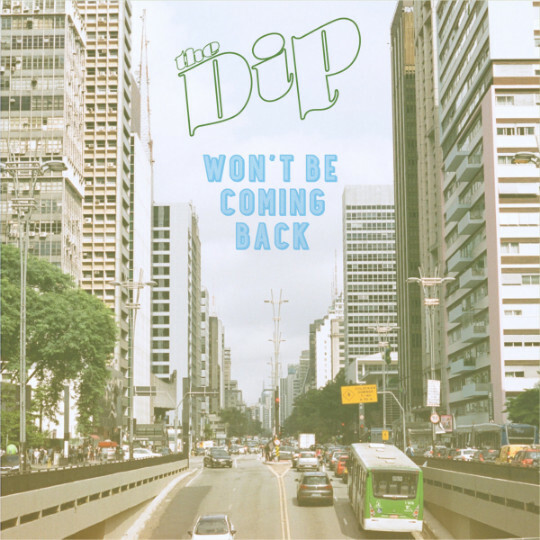 Music Festival, High Sierra Music Fest, Summer Meltdown, Bumbershoot, and Capitol Hill Block Party and built anticipation for their 2016 release, Won’t Be Coming Back (EP). 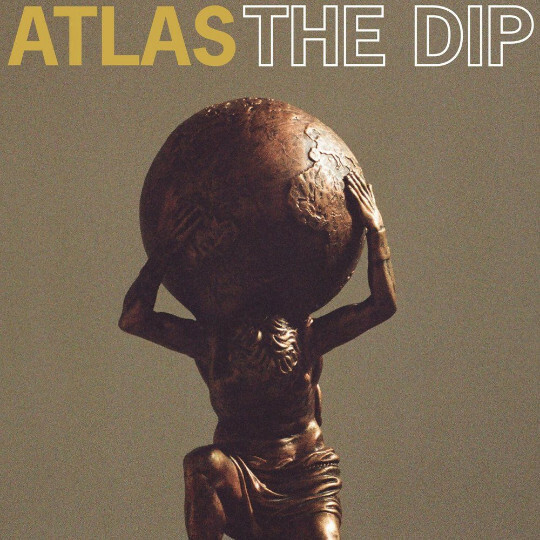 Now, the band prepares to arrive on the national stage with their second LP, The Dip Delivers. The ten-song collection is filled with juxtapositions – vintage rhythm-and-blues combines with classic pop storytelling for an album that is simultaneously raw and polished. At the core, it’s dancing music. Ready To Work with The Dip?